Jovan and Suzana have fled war-torn Sarajevo. They have lost their children, their standing as public intellectuals, and their connection to each other. Now working as cleaners in a suburb of Melbourne, they struggle to rebuild their lives under the painful hardships of immigrant life. During a hot Melbourne summer Jovan's janitorial work at a hospital is disrupted by mysterious acts of vandalism. 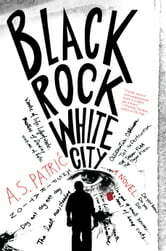 But as the attacks become more violent and racially charged, he feels increasingly targeted, and taunted to interpret their meaning. Under tremendous pressure the couple struggle to keep their marriage together, but fear that they may never find peace from the ravages of war . 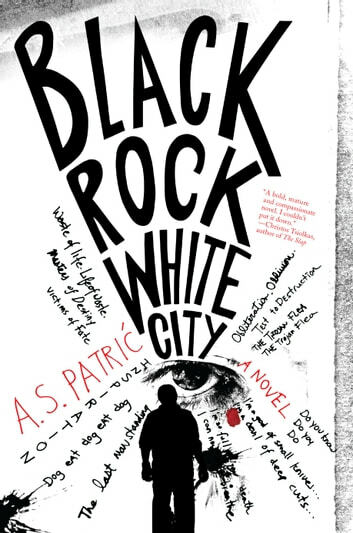 . .
Black Rock White City is an essential story of displacement and immediate threat—the new reality of suburban life—and the deeply personal responses of two refugees seeking redemption.